Hey, big spenders. Next time you’re in Vegas, spend a little time at Zuma Las Vegas. This authentic, yet non-traditional Japanese restaurant at The Cosmopolitan of Las Vegas welcomes high rollers and the financially endowed with open arms (and wallet). 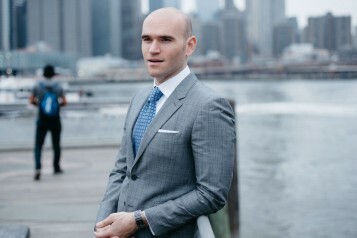 Quaintly nestled on the third floor of the resort’s Boulevard Tower, Zuma was created by German-born chef Rainer Becker after training in Tokyo. He opened the first restaurant in London to such critical acclaim that it has since spread to 10 locations around the world including Hong Kong, Istanbul, Dubai, Miami and New York. The Las Vegas location was designed by Noriyoshi Muramatsu, utilizing natural elements such as grand tree trunks sourced from Thailand and a wall of natural stone. If you’re looking to drop some cash or you’re simply not worried about your bill, here are four ways to live it up at this globally-esteemed Japanese restaurant. 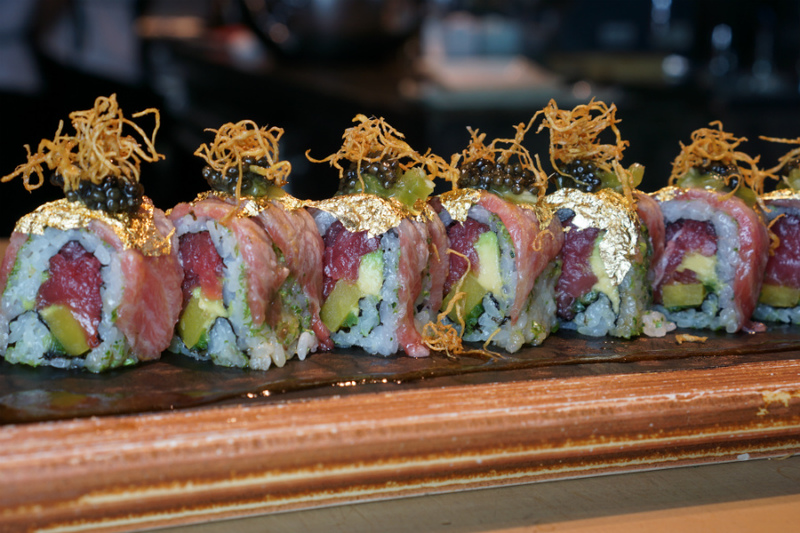 The Gold Toro Maki is an exclusive off-menu sushi roll that’s topped with a bit of bling. 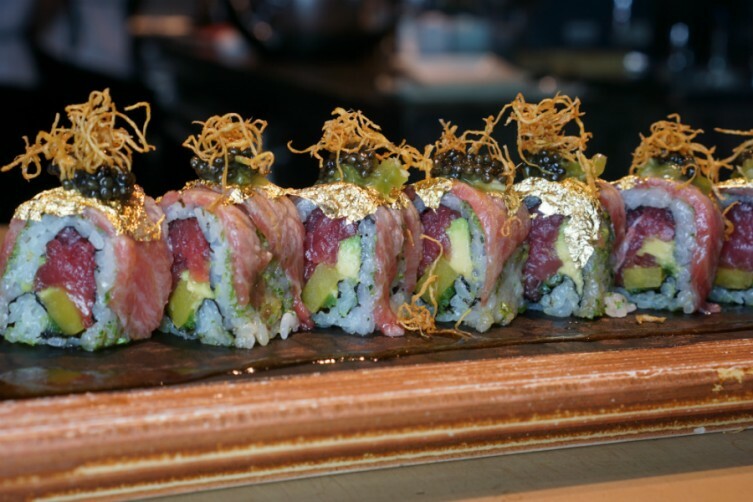 Containing chopped bluefin tuna, tempura flakes and takuan (pickled daikon), the roll is crowned with toro (fatty tuna), fried ginger, 24-karat gold leaf and prized Oscietra caviar. Sound extravagant? That’s just how Zuma rolls. Try this golden delicacy for $125 per eight-piece roll. 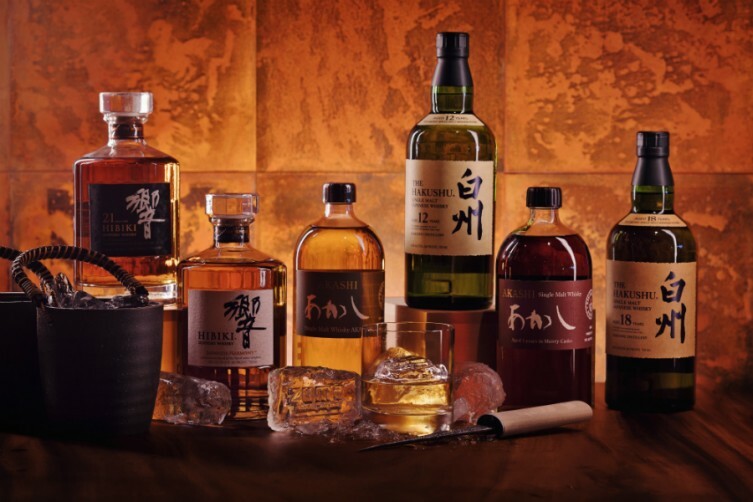 With a rich cinnamon and Mizunara finish, the deep amber 30-Year Habiki from Beam Suntory is among the world’s most prestigious whiskeys. Critically-acclaimed worldwide, it’s also extremely pricey. Head to the elegant Thai-wood bar at Zuma Las Vegas to give this rare Japanese whiskey a try. A single shot of the sweet spirit will cost you $640. You may have been born with a silver spoon in your mouth, just don’t use it to eat Zuma’s Carelian Caviar. 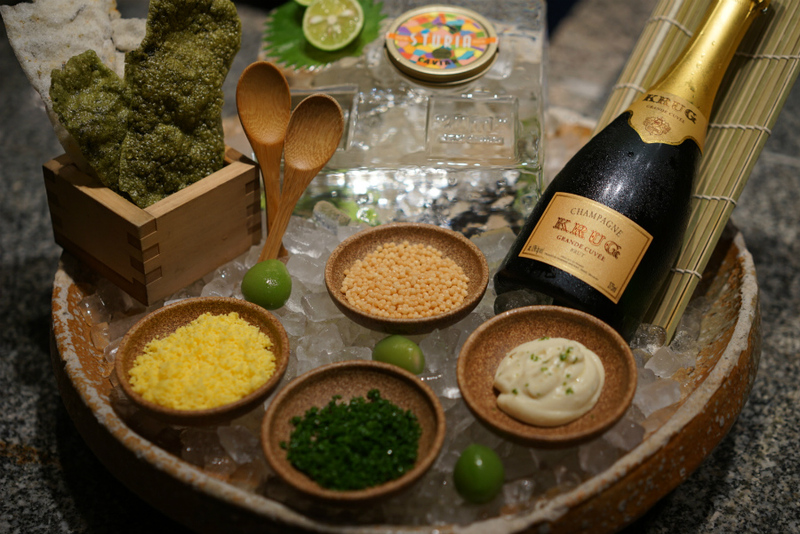 Produced on a sturgeon farm in Finland, the sustainable caviar is served with a garnish of fresh chives, yuzu tofu puree, Oboro, Bubu Arare, matcha rice cracker and wakamomo, as well as a half bottle of Krug Champagne. 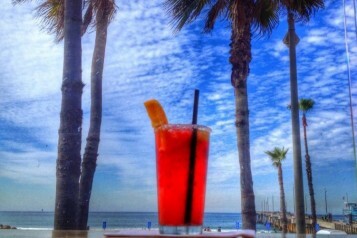 Cost is $125 per person (with a minimum of two people). 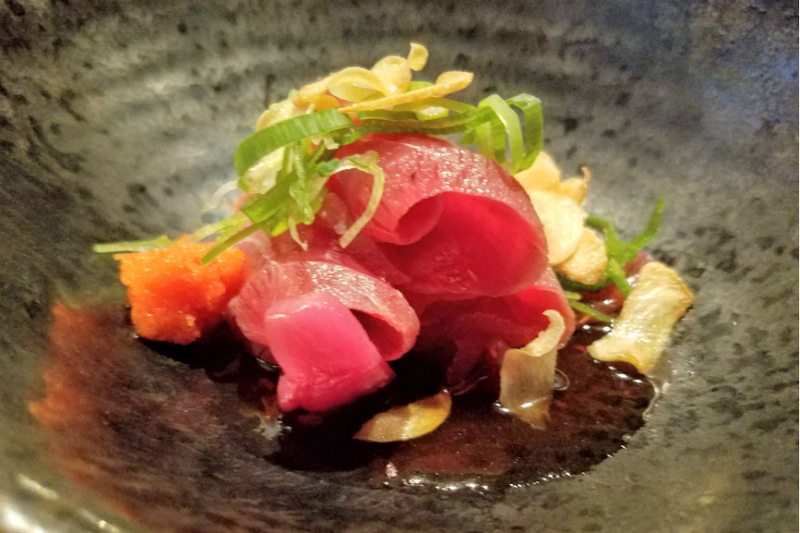 Maguro No Tataki (Sliced Seared Tuna with Chili Daikon and Ponzu Sauce). An all-new experience at Zuma Las Vegas, the Robata Omakase features a tasting menu of seasonal items cooked in the traditional method of Northern Japanese fishermen, on the charcoal of the restaurant’s open-flame robata grill. Try vegetarian dishes like the Shishito No Suage Wafujio (Shishito Pepper with Sesame Tofu Dip); seafood delicacies like the Yaki Taraba Gani (King Crab with Ponzu Lime Butter); and meat options like the Buta – Bara Yuzu Miso (Kurobuta Pork Belly with Yuzu Mustard Miso). Cost is $350 per person and includes premium wine or whiskey pairings. Reservations must be made 72 hours in advance.